The Highland bagpipe, a shortened term for the Great Highland bagpipe, is probably the most popular form of bagpipe today. Also known as Scottish bagpipes, Highland bagpipes are woodwind instruments that originated from Scotland and Ireland. They are known to be the best bagpipes in the world, and are commonly being used in marching bands, musical performances, and symphonic orchestras. Highland bagpipes are double-reed instruments that are typically made up of a bag, a chanter, a blowpipe, two tenor drones, and one bass drone. The chanter has a scale in Mixolydian mode with a flattened 7th or leading tone. It has a range of one whole tone lower than the tonic to one octave above it. Meanwhile, the pipe bag has to be inflated with air. Highland bagpipes come in two sets: Highland bagpipe practice sets and Highland bagpipe full sets. The Highland bagpipe practice set is perfect for beginners and young players who want to master the art of bag piping. It is the cheapest kind of bagpipe set and is very easy to use. A practice chanter allows for easy playing. It also does not have drones, allowing the player to practice proper breath control and maintain optimal bag pressure. Most practice sets also come with stealth features so other people will not be disturbed by its sound. 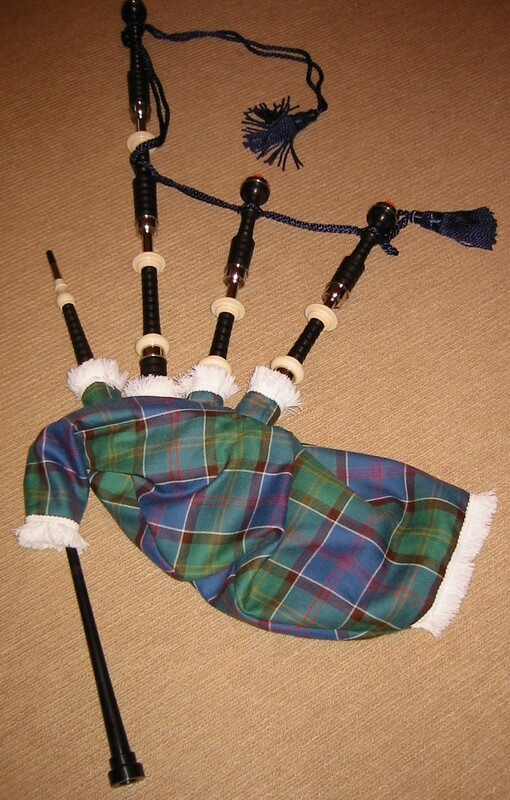 Meanwhile, Highland bagpipe full sets consist of a pipe bag, a chanter, a blowpipe, one bass drone, and two tenor drones. The chanter plays in the Mixolydian scale ranging from the key of low G to the key of high A. It is commonly used by pipe bands in military and civilian performances. When looking to buy Highland bagpipes, look for one that has a sturdy reed for better-quality, more stable, and trouble-free sound production. Also, determine your level of knowledge in bag piping. Buy practice sets if you are a beginner.